Sometimes, we just need to thank our police service for the work they do in extremely difficult circumstances. So, when RAM had an opportunity to sponsor the SAPS National Golf Day in Port Elizabeth, we jumped at the opportunity. 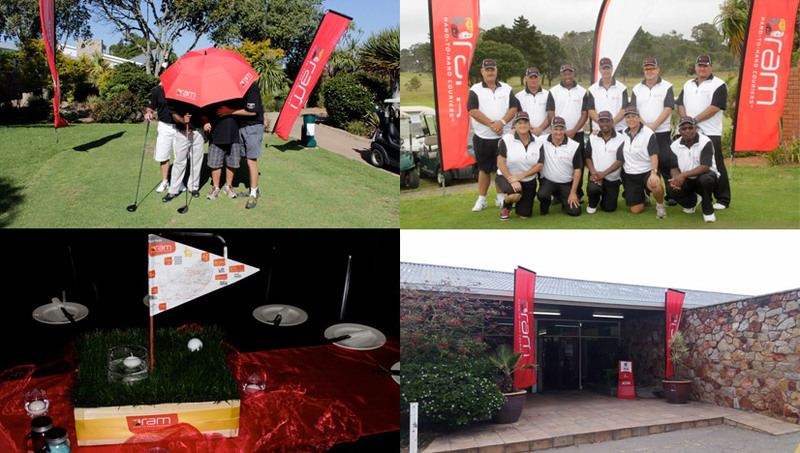 The SAPS Golf Day was a high success and RAM’s colours flew high wherever you looked.